WIGTOWN, Scotland — Isak Dinesen had a farm in Africa. Recently, if only for a day, I had a bookstore in Scotland. 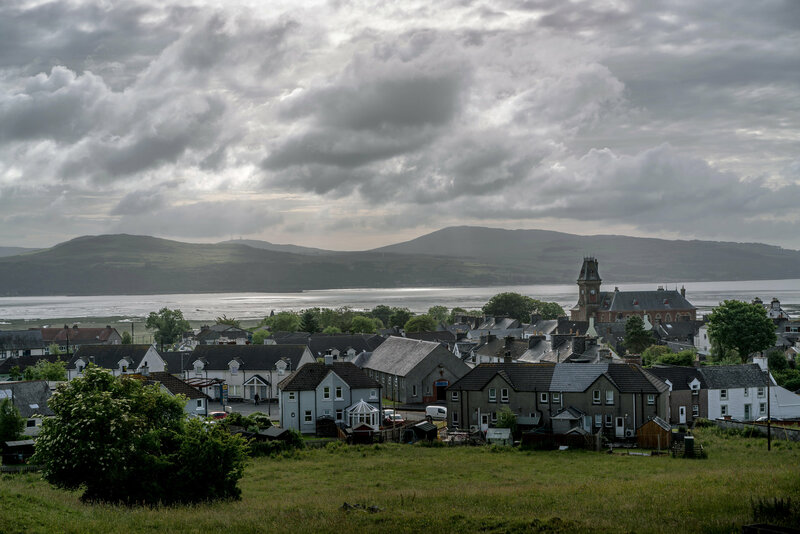 It wasn’t easy to get to Wigtown, in the remote Dumfries and Galloway region of Scotland, in time for my shift. Though the village is only a two-hour drive from Glasgow, a GPS sent me through 33 miles of the desolately beautiful Galloway Forest Park on a single-track road that rattled the nerves. The nerve rattling was compounded because I was driving on the “wrong” side of the road and with a stick shift installed on my left rather than my right. This felt like trying to use a mortar and pestle with my good arm tied behind my back. While in oncoming traffic.